Popular California-based fast food restaurant In-N-Out will be opening its doors to the Berkeley population this Friday, April 6. The popular burger spot will open at 2355 Telegraph Ave. in place of the former Smart Alec’s. While cost of renting property in Berkeley is exorbitant, especially in locations close to campus, In-N-Out manager Evans Pine is optimistic that the prime location is worth the high price. “We’re extremely excited to finally serve UC Berkeley students the food that they’ve deserved for so long. The Berkeley location will also have Berkeley-specific items on the menu, which will surely attract more customers and attention,” Pine said in a statement. Such Berkeley-specific items include “Oski fries,” grilled cheese burgers with vegan patties and “Hell Yeah milkshakes.” Oski fries will be similar to the famous animal fries on the chain’s not-so-secret secret menu, though the actual fries will be shaped like Oski’s head. How delicious. “While In-N-Out is popular across the West Coast, competition among Berkeley restaurants is higher than ever — possibly even higher than competition within UC Berkeley classrooms. We want to make sure we’re catering to all populations and have vegan-friendly options,” Pine explained. 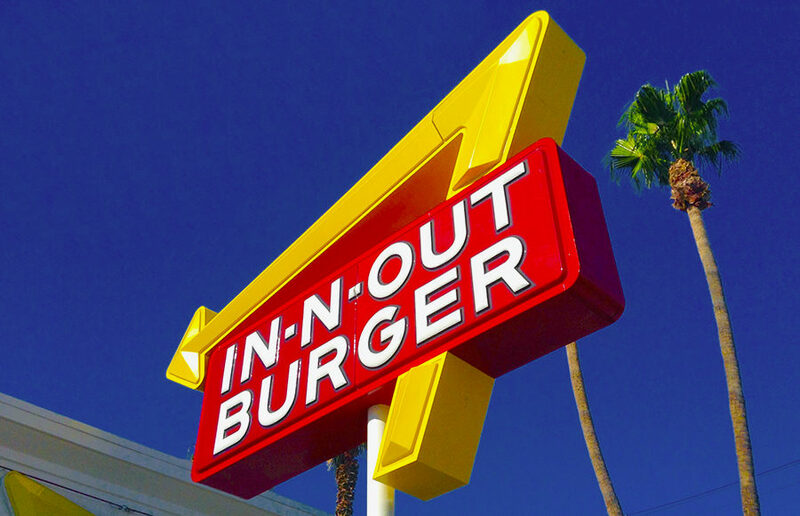 In fact, students are already more than willing to walk from the other end of campus to get their In-N-Out fix. Many restaurants and shops are coming and going around UC Berkeley’s campus, and only time will tell if the same happens to the anticipated In-N-Out. As for now, students have been begging for years for a Berkeley In-N-Out to open, and their seemingly unheard pleas have finally been satiated. Avanti Mehrotra is the blog editor. Contact Avanti Mehrotra at [email protected].